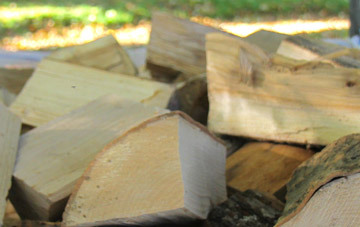 Unless otherwise disclosed during the collection, personally identifiable information that may be collected in connection with visitors to this Site is retained by Lakeland Logs Ltd. We do not sell, transfer or otherwise disclose this personally identifiable information outside this company, except where disclosure is required by law. You have a right to access the personal data that is held about you. 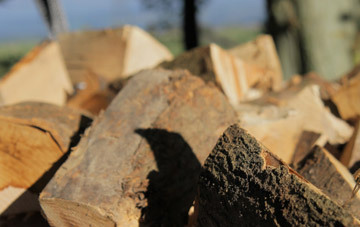 Please write to us at the following address to obtain a copy of the personal information Lakeland Logs Ltd. holds about you: Lakeland Logs Ltd, Greenways, Maiden Hill, Penrith, Cumbria, CA11 8SH, UK.